Dr Ling Chan graduated from the University of Michigan with both her Bachelor of Science in Biology and her Doctorate of Dental Surgery. Originally from Michigan Dr Chan came to Chicago in 2005. After her first son was born in 2013 she and her family moved to Evanston. Now with three children she has enthusiastically joined Dr. Dan Nykaza's practice. Aside from her busy schedule Dr. Chan finds time to enjoy yoga, knitting, cooking and sports. 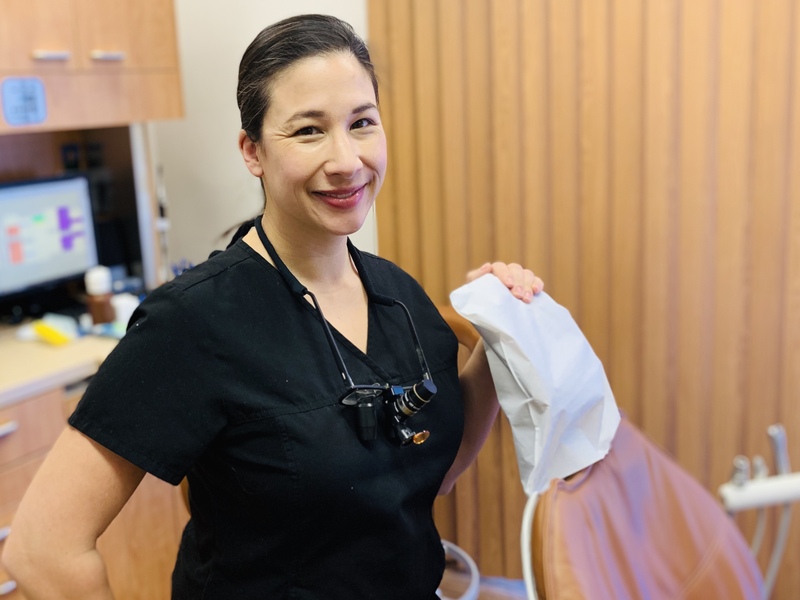 Ling's inspiration for dentistry comes from her father who was committed to his profession and she found that same passion in herself. Ling is committed to continuing her education, knowledge and advances in dentistry by learning from the top educators in the country.